Fyzabad Secondary will play no further part in the Premier Division of the 2017 Secondary Schools Football League (SSFL), after an executive meeting yesterday found the school guilty of registering two players whose academic certificates were falsified. A press release by the SSFL confirming the suspension said, “This is directly related to the fraudulent January Caribbean Examinations Certificates which were received by the League on behalf of two students. After the students “attained” the required four subjects, the Ministry of Education had granted the students places in Lower Six which paved their way to participate in the SSFL. After investigations, however, the SSFL determined that the two students did not have the necessary qualifications and the documents to gain admission into Lower Six were fraudulent. The SSFL has forwarded all documents to the Ministry of Education. 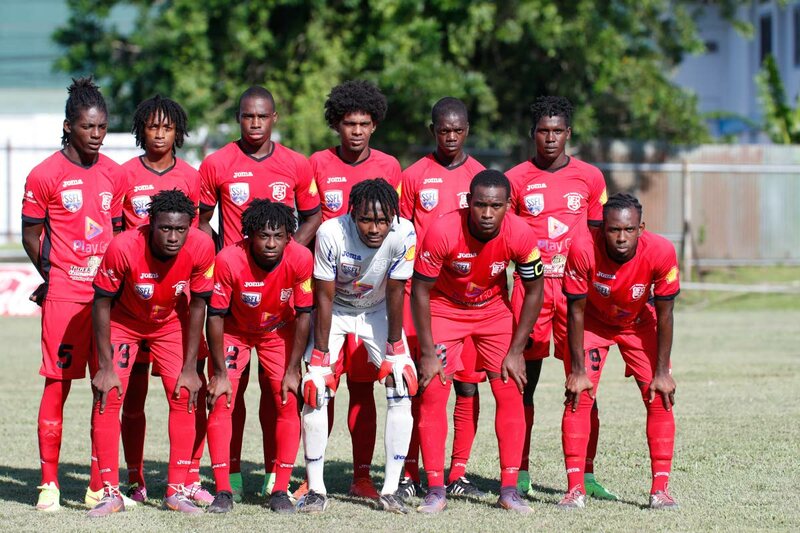 Coach of Fyzabad Brian Williams, a former member of the Strike Squad, has washed his hands completely of the unsavoury situation, insisting he was there only to coach the team and administrative matters such as verifying the grades of players were the school’s responsibility. The TT right-back during the failed Road to Italy campaign said he was left with no choice but to resign from the team with immediate effect due to what transpired. “It is difficult for me to work in that type of environment. My work cannot be done in the right way. For those who don’t have the facts, it will interfere with my reputation as a person,” he said. Williams described the situation as unfortunate for schools football in general and Fyzabad Secondary. Williams said, “It is a real sad state for the school and schools football on the whole.” Asked if counselling should be given to the entire football team to help them cope with this difficult situation, Williams agreed, noting that the season has ended prematurely for players who have had nothing to do with the illegal activities. Reply to "Fyzabad kicked out SSFL"